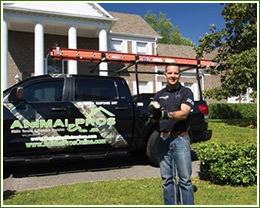 Animal Pros offers humane and permanent solutions for wildlife control and animal removal for homeowners, property managers, businesses, and government. We use the most advanced technology in detection, prevention, repairs, and clean up of wildlife damage and wild animal problems. Our 100% humane solutions, utilize the most modern and up-to-date methods and equipment. We use proven techniques that are proven safe for your family, pets, home, and business. If you have wildlife on your home or property; or have noticed droppings or scratching noises, contact us and we’ll solve the problem quickly. Animal Damage Control is not just a job to us, it is a passion and way of life shared by Animal Pros Certified Wildlife Specialists. With the largest staff all over the southeast, there is no sub contracting here. 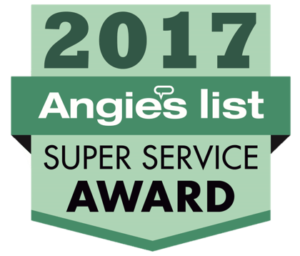 We are equipped and staffed to adequately handle animal removal, quality repairs, restoration/clean up, along with excellent customer service, providing a permanent solution and peace of mind protecting your family, home, and business.